Author: O'Hara, Kevin Set In . 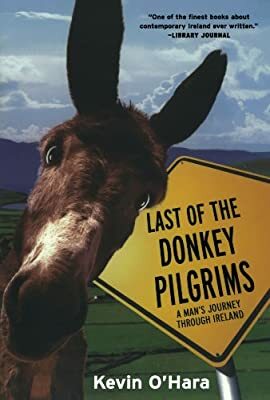 . .
Kevin O'Hara's journey of self-discovery begins as a mad lark: who in their right mind would try to circle the entire coastline of Ireland on foot?and with a donkey and cart no less? Their rollicking adventure takes them over mountains and dales, through smoky cities and sleepy villages, and into the farmhouses and hearts of Ireland's greatest resource?its people.